The Pirates and the Nationals played two yesterday and they figured that it would be nice if they both had a chance to win. 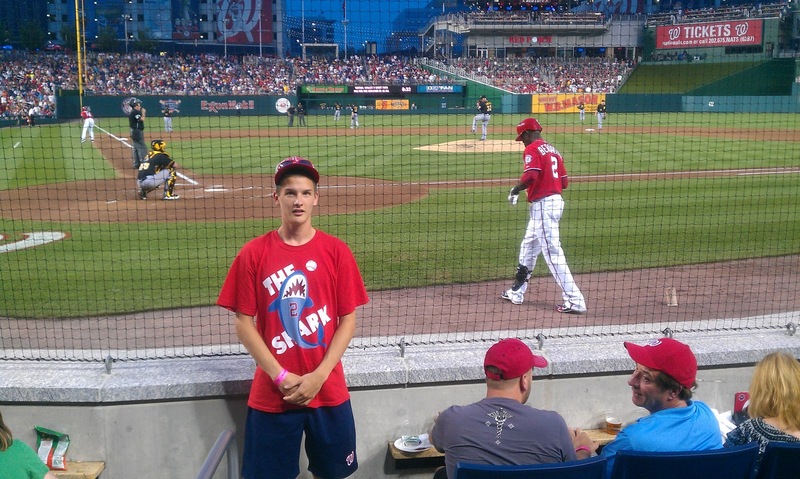 Personally, I would have rather seen the Nationals win both of them, but hey, that's just me. While the Shark ended the day 0-6, he still had a .400 OBP with 2 runs scored. That is an impressive feat. The Shark is the best leadoff hitter on the team and I hope he stays in the spot. 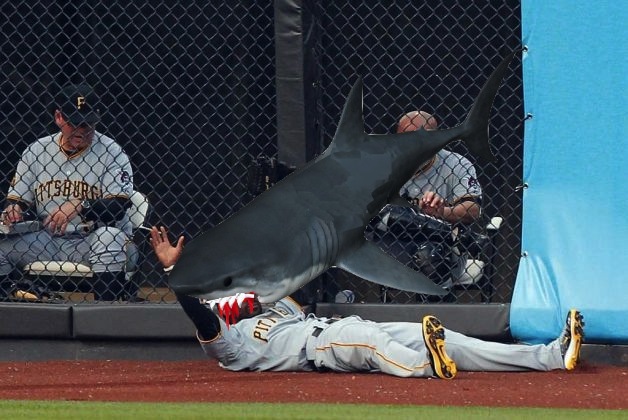 The Nationals wrap up the Pirates series today and the Shark is still hungry for more.